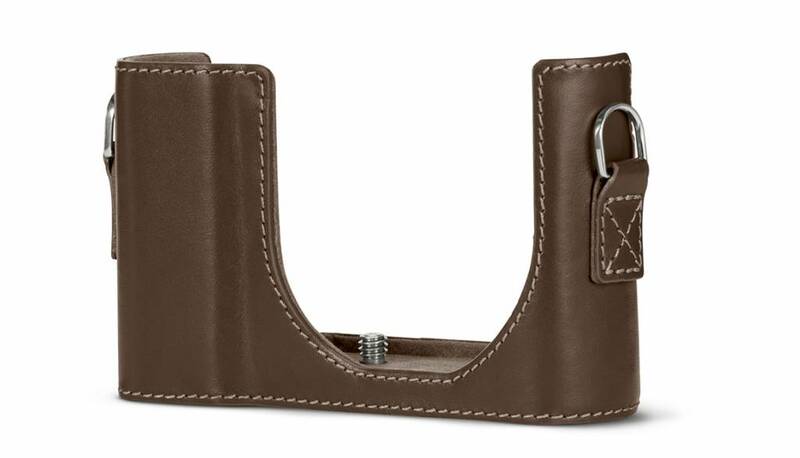 The Protector in high-quality leather offers optimum protection while maintaining access to all camera functions. 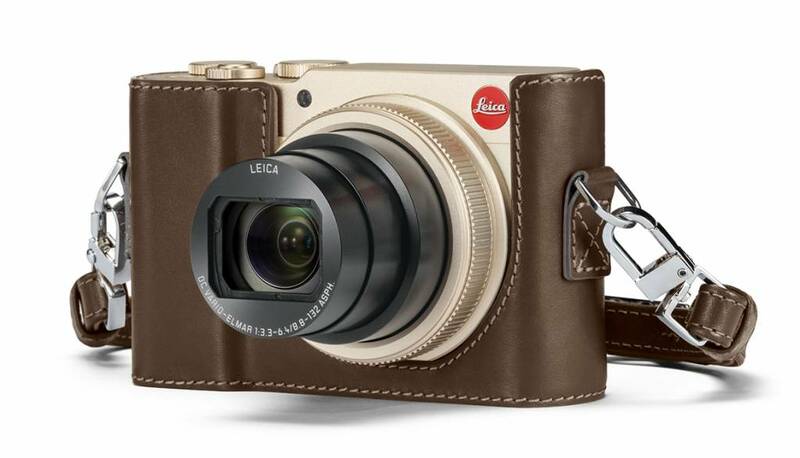 The distinctive molded grip on the front ensures that the camera is always safely held and steady when shooting. The Protector can be attached to the camera by an integrated D-ring screw without any need for tools. All camera controls and functions remain easily accessible. It comes complete with a matching carrying strap.